Mark is a Partner in the Birmingham and Cheltenham offices. He is a Chartered Certified Accountant and also a Licensed Insolvency Practitioner. 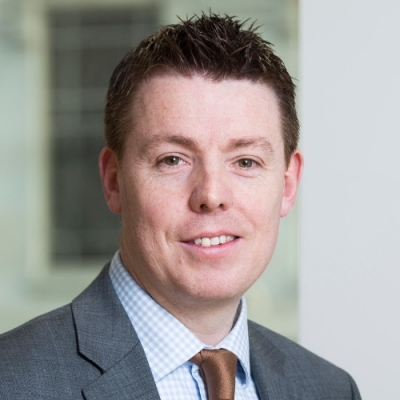 He joined Begbies Traynor in 2005 having previously gained his ACCA qualification and now has many years restructuring and insolvency experience. He regularly advises directors, management teams and lenders of insolvency options across a range of different sectors and also frequently prepares independent business reviews.